In the summer for a few days, the historical garden will be turned into a magical kingdom of plants. 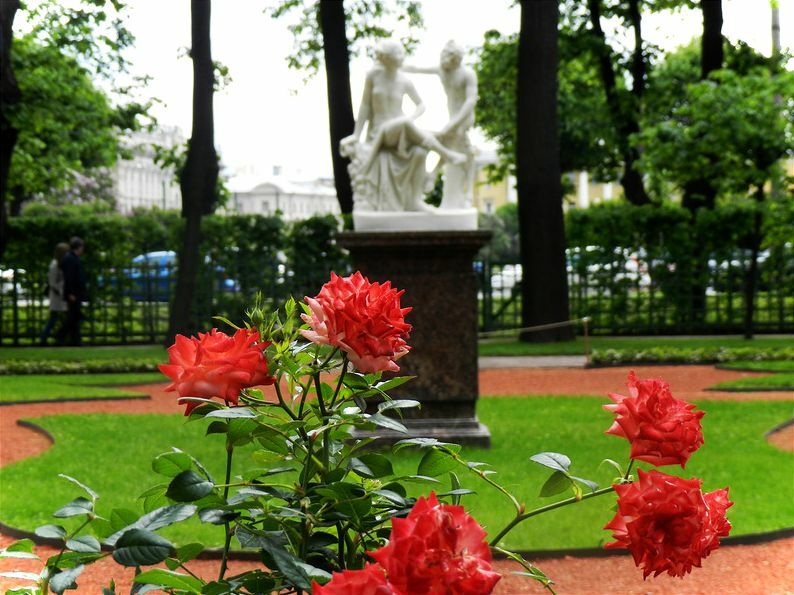 Flower compositions and green art objects will be created by participants of the festival "Imperial Gardens of Russia". For the first time the holiday of floristry will be held in the Summer Garden. The "Rose Museum" will be opened, the city's largest flower carpet of 16,000 flowers will be showed and swans on the pond will swim in the surrounding of lilies.